Discover some of Western Australia’s most naturally beautiful landscapes on this fantastic 19 day self-drive tour from Perth to Darwin. Marvel in awe at stunning national parks, including Kakadu and Kalbarri, get close to marine life in Monkey Mia and Ningaloo Reef, discover the gorgeous Katherine Gorge and Bungle Bungle Range, and wander through the pioneering towns of Broome and Fitzroy Crossing (ATS). 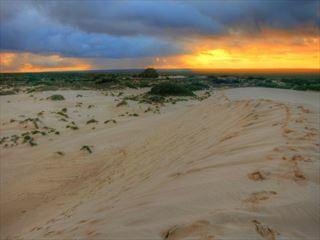 After collecting your car you will drive to Cervantes and the Nambung National Park, home to magnificent Pinnacles. 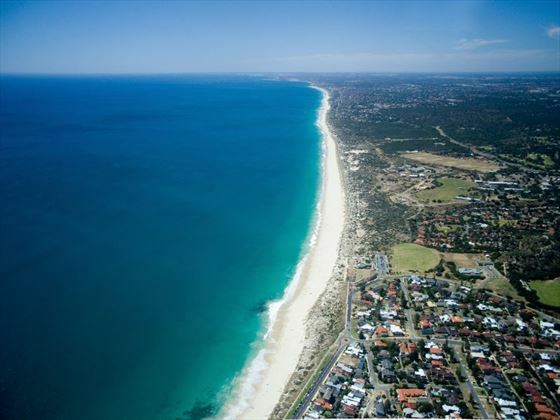 You’ll soon arrive at Geraldton, a picturesque destination covered in wild flowers and sweeping countryside. 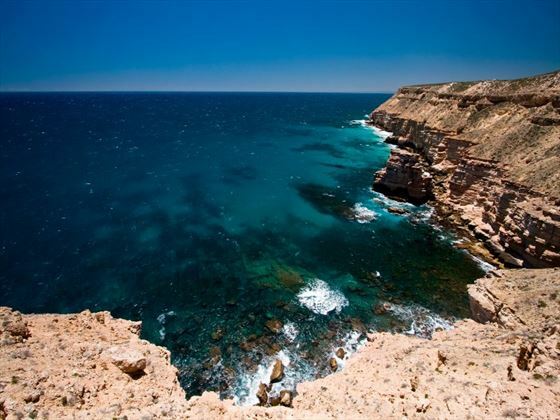 Today you’ll be able to explore Kalbarri National Park and the Murchison River, a beautiful area with remarkable gorges and wildflowers. 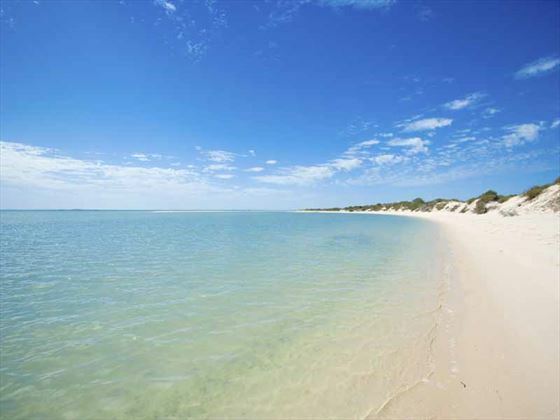 Monkey Mia and Shark Bay is a gorgeous seaside destination, with stunning beaches and crystal clear waters. Today you’ll visit Hamelin Pool, a marine park containing the world’s best known colony of stromatolites, and Shell Beach with its billions of white shells. 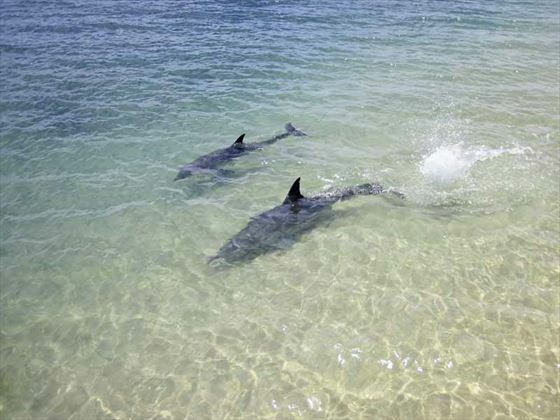 In the morning you’ll have the opportunity to get up close to the wild dolphins that swim in Monkey Mia’s shallows, before departing Shark Bay and travelling north to Carnarvon. 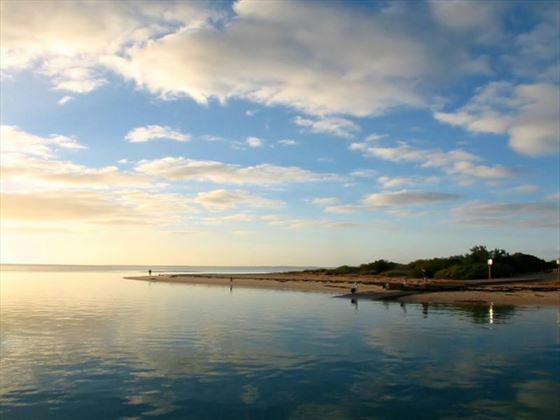 Today you will drive to Coral Bay, gateway to the beautiful, World Heritage Listed Ningaloo Marine Park. The whole day is free for you to explore the marine park. The sparkling waters are perfect for snorkelling, swimming with Whale sharks (seasonal), and taking a cruise. 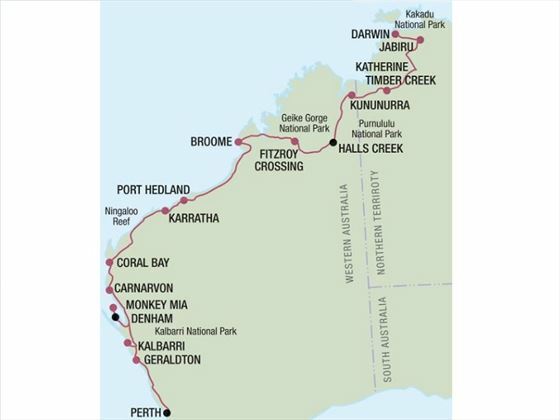 Today you’ll join the North West Coastal Highway and make your way to Karratha via Dampier. 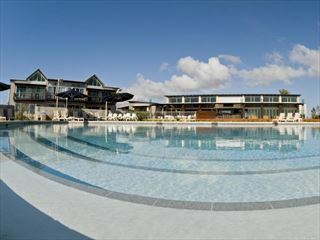 Karratha is a charming surrounded by rugged outback landscapes. Make your way to Port Hedland today, the town home to the massive iron ore exports and a rich history. 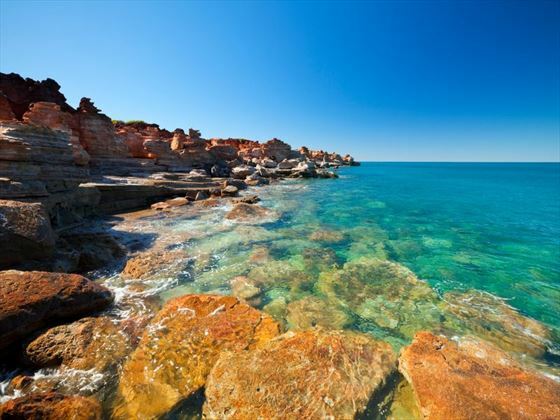 The route will take you through the Great Sandy Desert, before arriving in the lively town of Broome – a lovely destination with unspoiled beaches and natural attractions. The next two days are free for you to explore Broome. Wander through the town, soak up the sun on the famous Cable Beach, and tuck in to delicious food. Depart Broome and head east into the Kimberleys and on to Fitzroy Crossing, a true outback town full of charm and natural splendours. Today you’ll explore the Kimberley, stopping by Halls Creek and the impressive Bungle Bungle Mountain Range. You’ll then drive on to Turkey Creek, before ending up in Kununurra. The day is at your leisure. We’d recommend exploring the Kununurra town and Bungle Bungle Range. After leaving Kununurra you’ll travel into the Northern Territory, including a stop-off at the sparkling Lake Argyle. Once you’ve arrived in Timber Creek, you’ll have time to explore Victoria River. 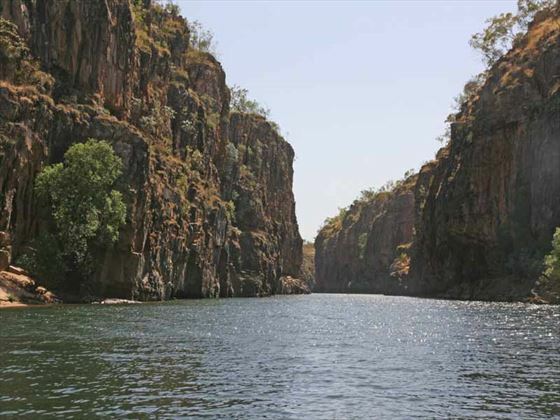 Today you’ll travel to Katherine, marvelling at the magnificent Katherine Gorge and wandering through the town. In the morning you’ll embark on a Katherine Gorge cruise, following the winding river that twists and turns between towering rugged cliffs. You’ll then continue on to Kakadu National Park, a stunning area with cascading waterfalls and jungle-clad mountains. The whole day is free for you to explore more of this striking national park. 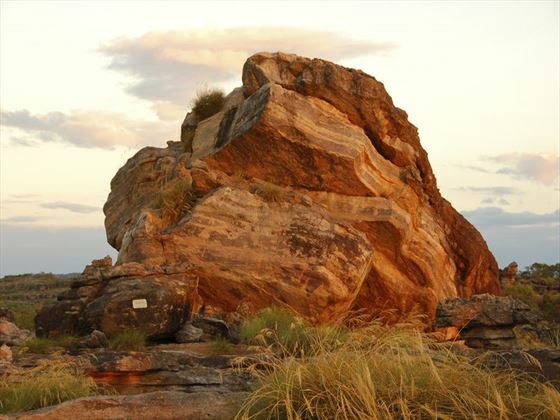 Visit the Bowali Vistori Centre, the Aboriginal rock art sites at Nourlangie Rock or Ubirr Rock, and the Aboriginal Cultural Centre. Wake early to hop on the Yellow Water Cruise through Kakadu, and then drive to Darwin. Along the way, visit the famous Bark Hut for a spot of lunch, or take a cool cruise along the Adelaide River to see the jumping crocodiles.